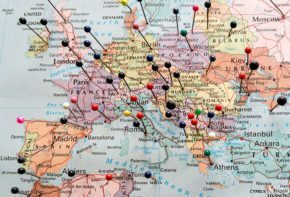 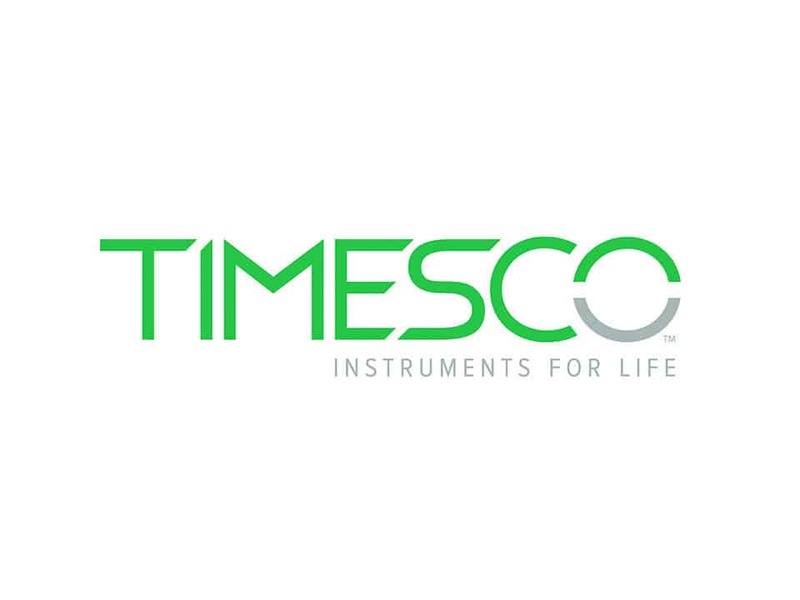 Openhouse Products are proud to work with the below companies! 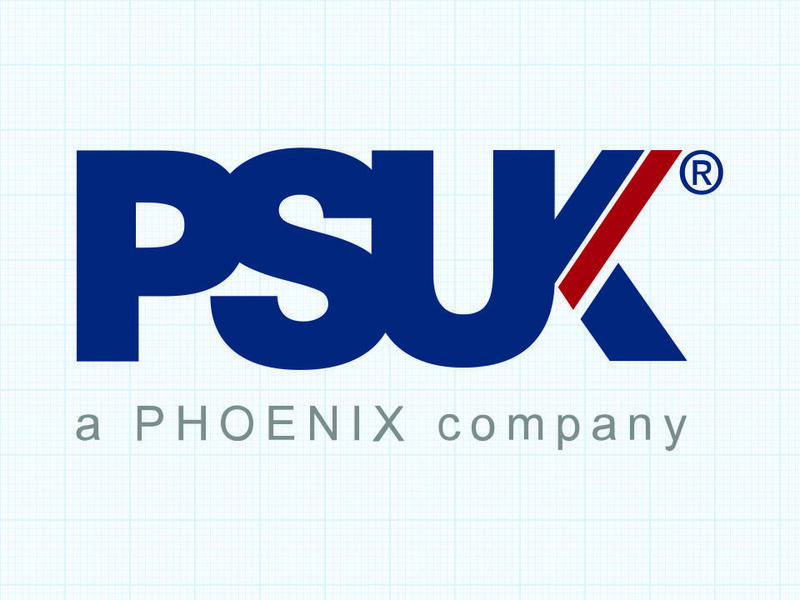 PSUK is the largest pharmaceutical supplier to prescribing only practices in the UK, with a membership that includes over 65% of the UK’s dispensing doctors. 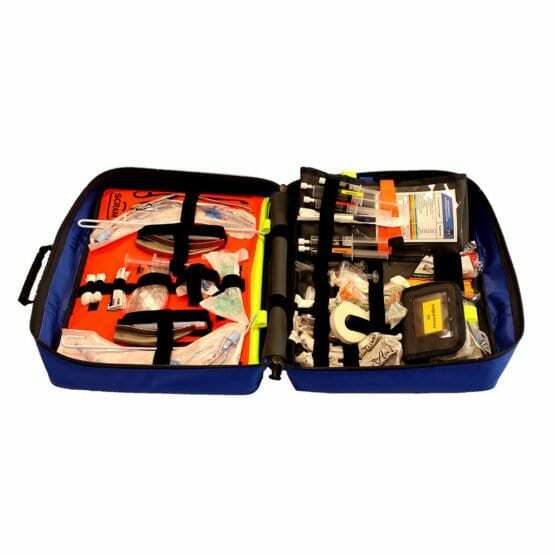 The UK’s premier manufacturer of medical devices for Anaesthesia, Surgery, Podiatry & Primary Care. 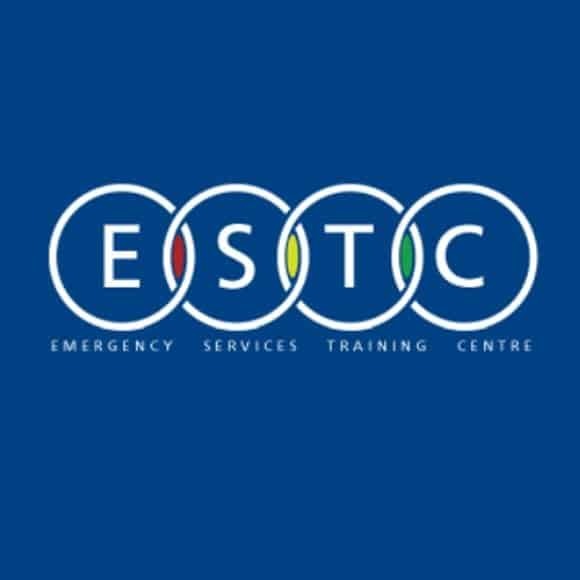 EMERGENCY SERVICES TRAINING CENTRE, Training emergency services in Paramedic Practice, PHTLS and FPOS courses. 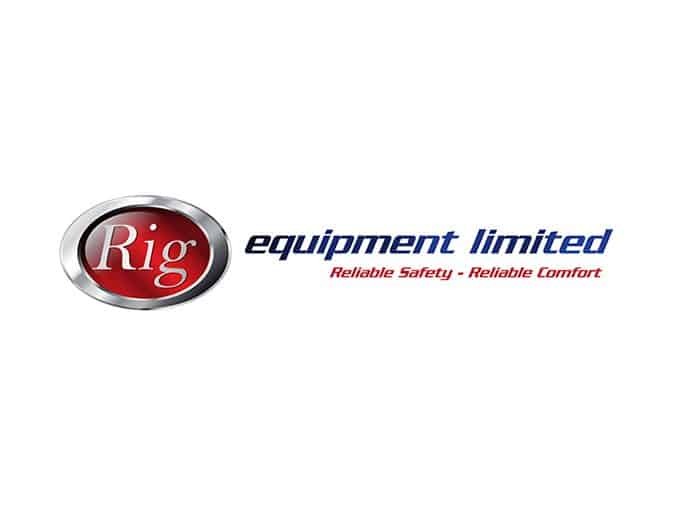 Rig Equipment develops and supplies functional, innovative apparel and equipment to the emergency services. 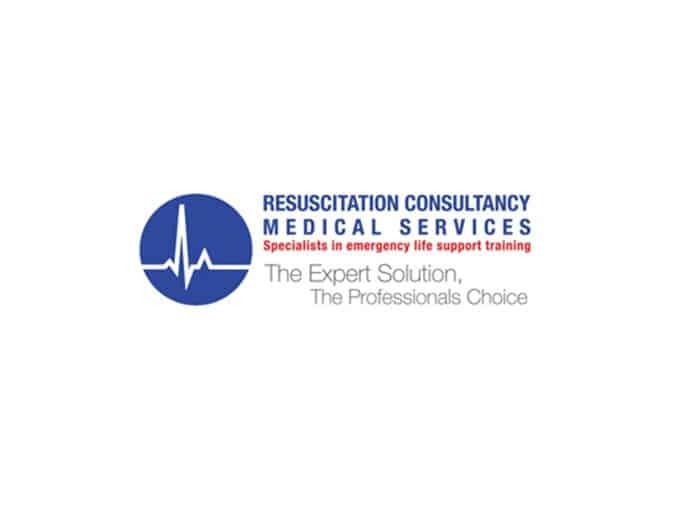 RCMS provide high quality credible life support training courses, advice and support to other health care professionals and to companies or individuals that have the health interests of their staff and clients at heart. 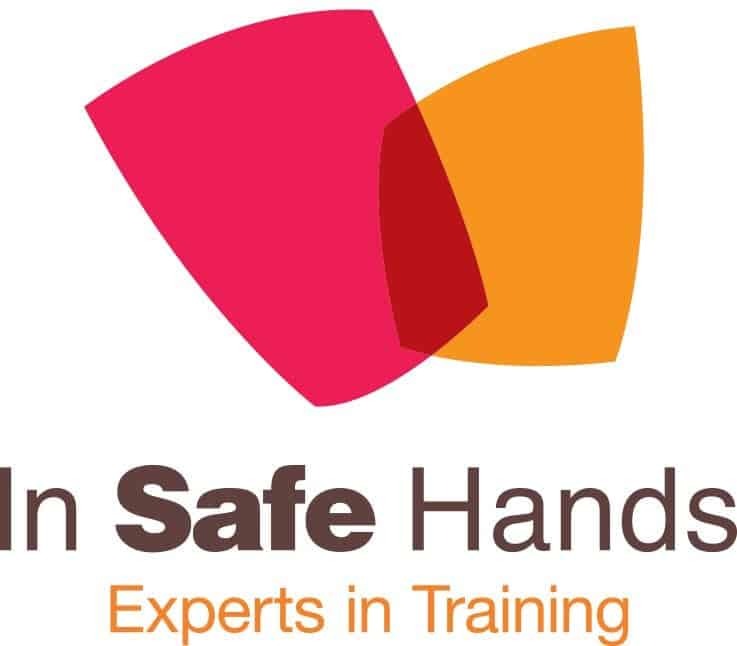 In Safe Hands is a national leader in Emergency First Aid, Pre-hospital Care and Safety Training. 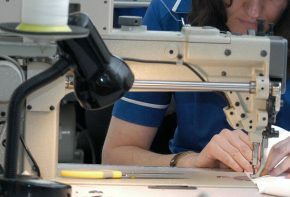 The company is based at its very own simulation center in the South West, boasting a facility that offers students a very different training experience from the norm. 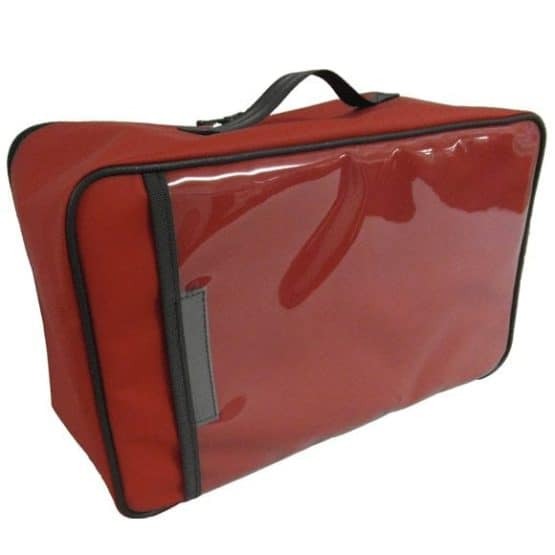 In Safe Hands use a fleet of open house bags during training courses and are also a retailer for Openhouse products. 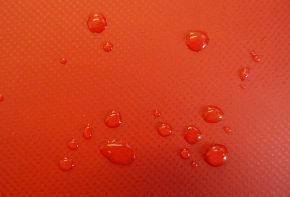 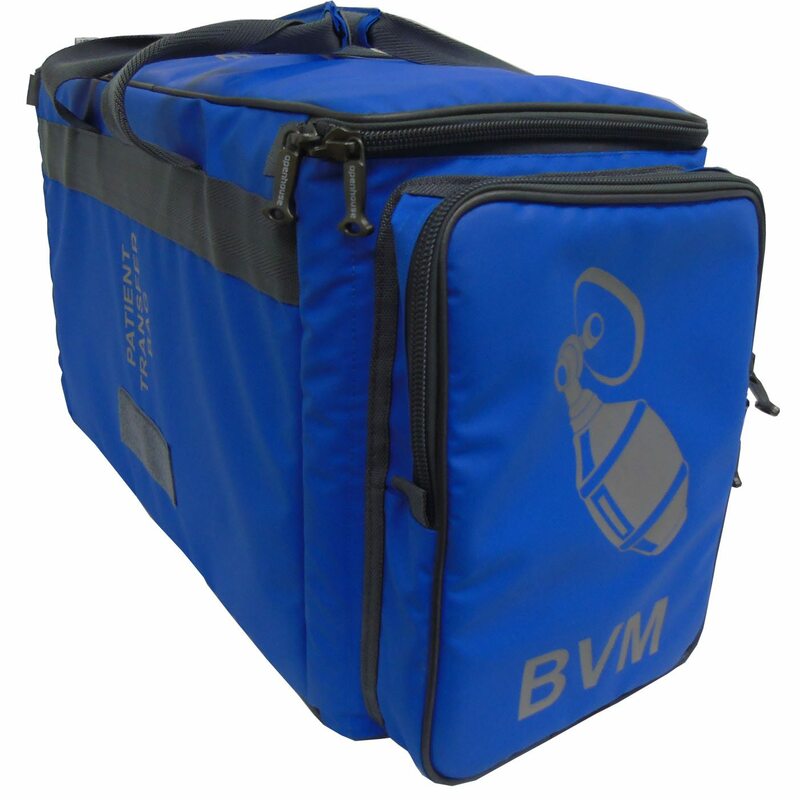 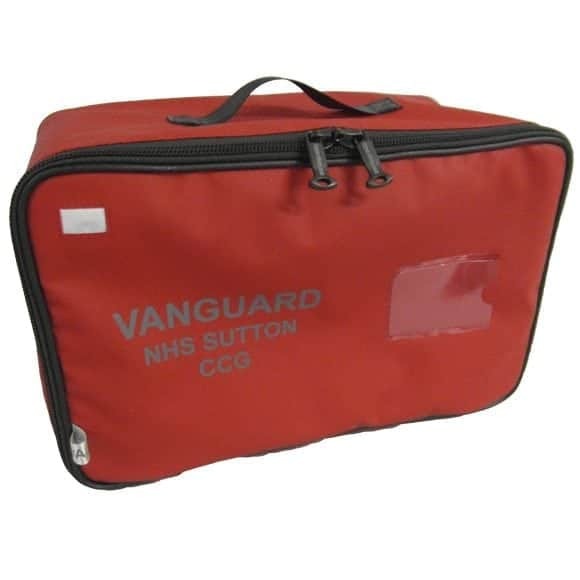 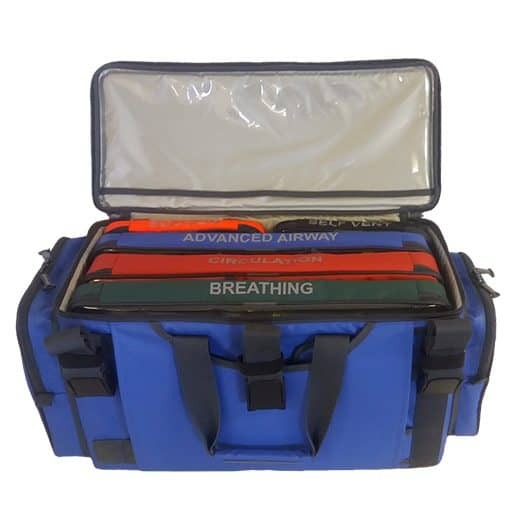 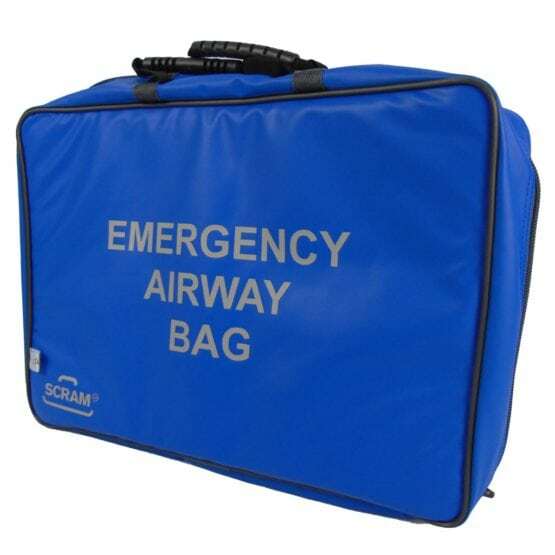 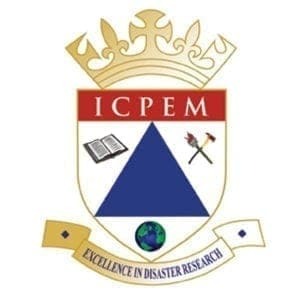 We are proud to work with the UK’s leading emergency bag company.